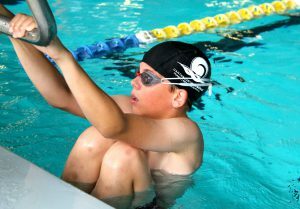 St Michael’s has a full sporting programme, focusing on both individual skill acquisition and team participation. 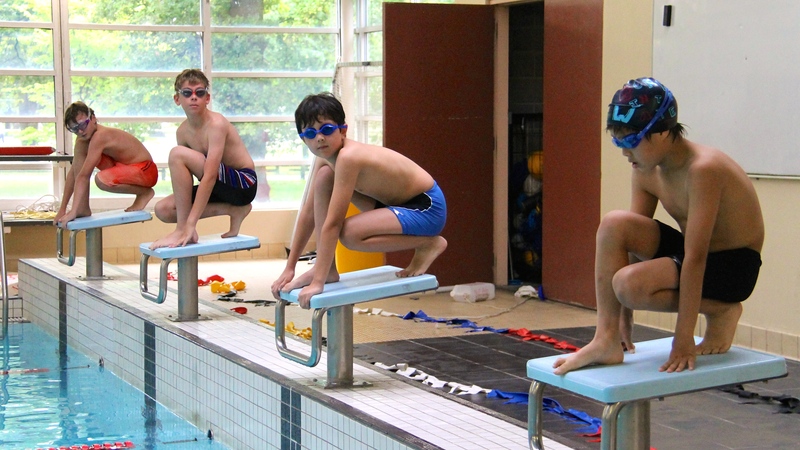 The school has championships in Swimming, Cross-country and Athletics, and from these events, pupils are selected to compete in the Independent Schools’ Zone championships. 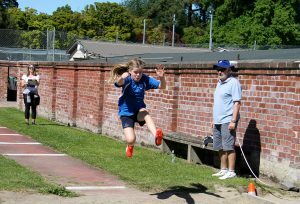 Success at Zones can result in qualification for the Canterbury Primary Schools’ Sports championships. 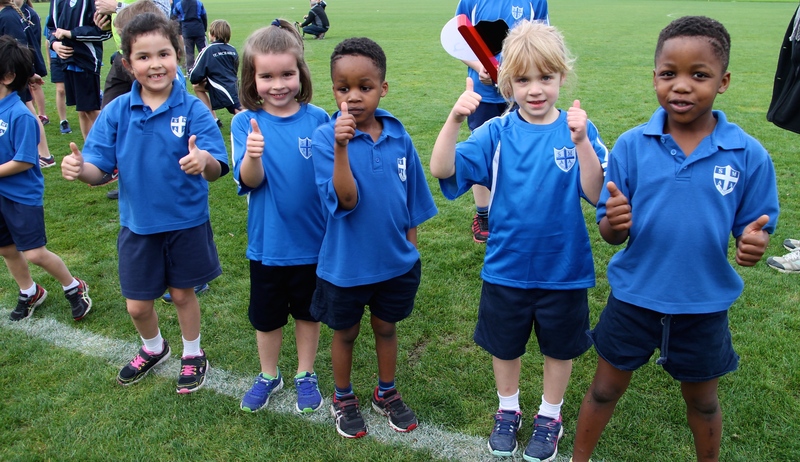 On Friday afternoons in the winter terms, St Michael’s plays at Hagley Park in the Canterbury Primary Schools’ Sport inter-school competitions. Teams are currently entered in netball and football. Hockey has always had a strong base in the school. On Saturday mornings, a significant number of pupils play for the Avon St Michael’s Junior Hockey Club, in the Canterbury Hockey Association competitions. 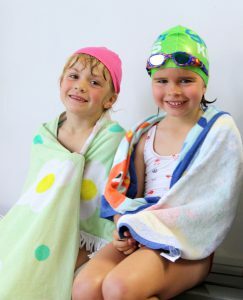 Several pupils also play for other clubs in the city. 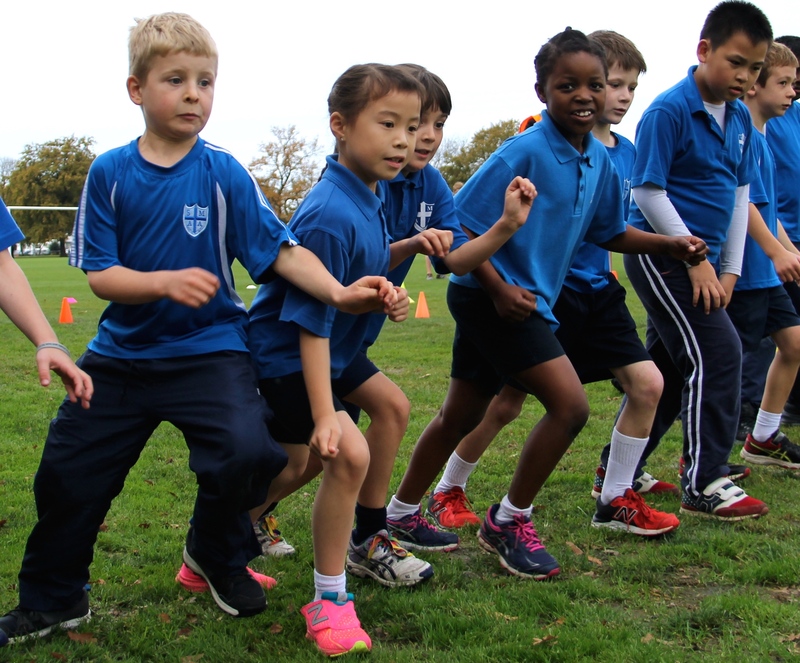 Principal Penny Tattershaw runs an after-school winter hockey skills programme on the school’s mini-turf. In the summer, the focus turns to athletics, cricket, tennis and swimming. Essential athletics and cricket skills are taught and practised. In Terms 1 & 4, the whole school participates in a week of daily swimming lessons at Aquagym. 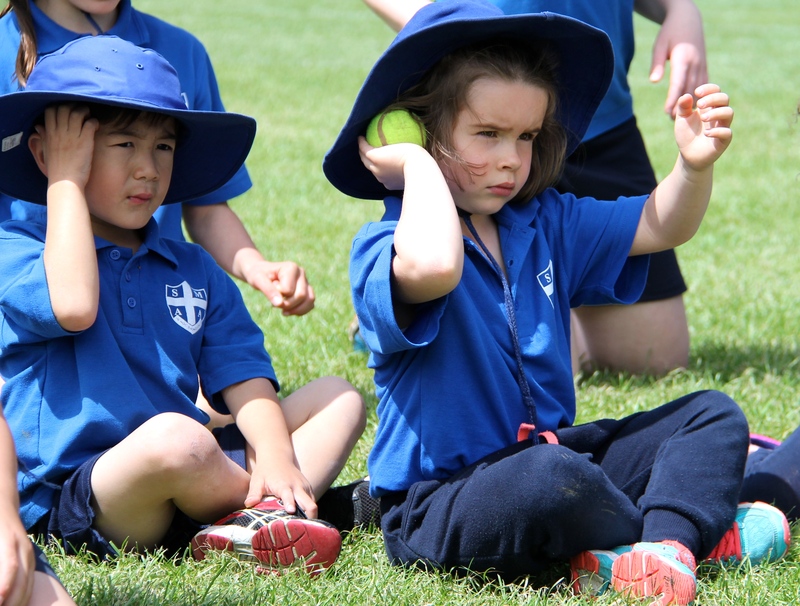 In Term 4, Year 3-8 pupils enjoy weekly tennis lessons at the United Tennis Club in Hagley Park, while Years 1-3 focus on small ball skills. 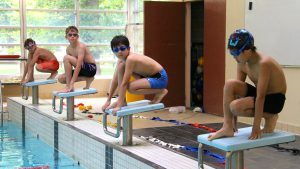 In Term 2, Years 1-6 travel to Christchurch School of Gymnastics to participate in a gymnastics programme, focusing on gross motor skills, balance, agility – and fun!